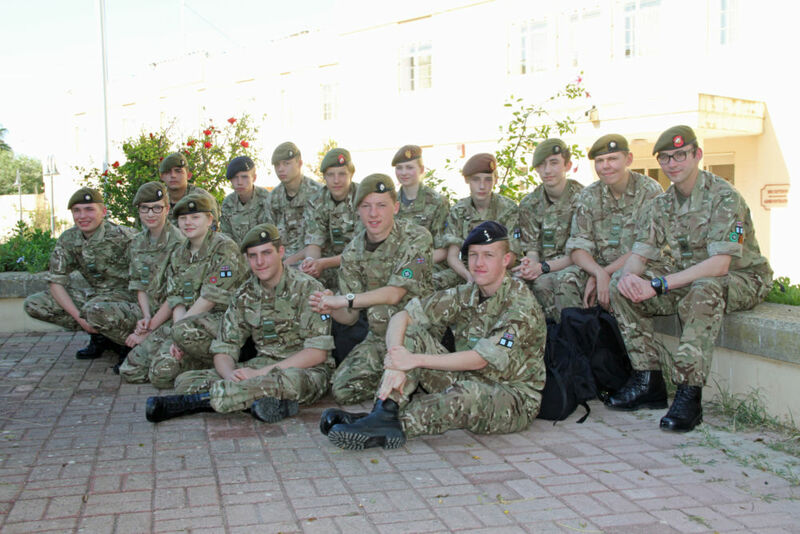 A group of 32 Cambridgeshire cadets (aged 15-18) and adult volunteers recently returned from six days of adventurous training in Malta on ‘Exercise Maltese Cadet 2014’, which took place from 25 October to 1 November. The cadets, all volunteers, paid a personal contribution to take part and took full advantage of the activities and challenge on offer. Highlights of the expedition included: learning how to snorkel; finding out about work to protect and re-introduce sharks, rays and skates in the local water; visiting the Armed Forces of Malta maritime base; meeting members of the Sea Cadets Malta GU Unit No.505 (Training Ship St. Pauls); and helping out (peeling onions and other tasks) at the Merhba Id-Dar tal-Providenza home for the disabled.